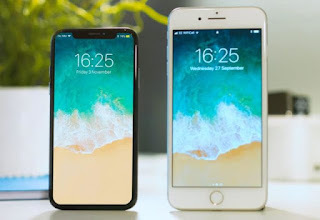 Without a doubt, the mobile of the moment is the iPhone X and it shows, both in the importance it will have in the next Apple terminals - it is speculated that the iPad of 2018 will adopt the borderless design and will no longer have a Home button - as in the competition, although several Android manufacturers are already working on developing their own Face ID . What if I activate the Assitive Touch or virtual Home button? Even the Touch ID unlocked your phone in the blink of an eye . Wait, how was it to access the control center? 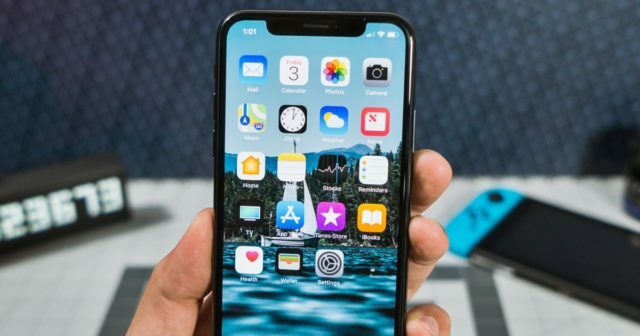 Slide from the notch from the left or from the right? And the day you least think of, you end up taking the Virtual Home button or Assistive Touch without remorse. The truth is that if we look back, were many years with the same design : iPhone 6, iPhone 6s, iPhone 7, iPhone 8 ... something unthinkable in any other manufacturer but Apple has managed to squeeze to the fullest. And now it surprises us with a very peculiar design: it does not have an infinite screen because in the upper area there is a bow where several sensors responsible for viral Animojis and facial recognition are integrated. But I do not know, I can not convince me how some apps look, how I see videos ... Almost better I will install this app that configures a kind of wallpaper with black borders to hide the notch . 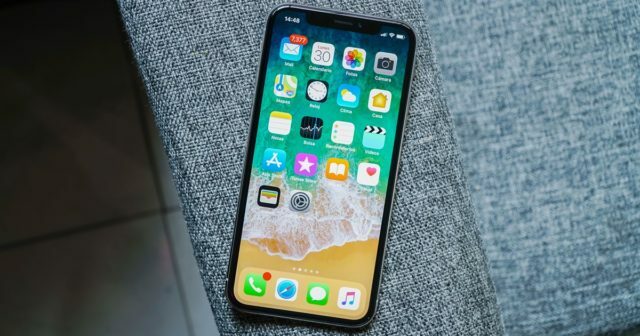 This is how one day you open your eyes, put your hand to the bedside table and grab your mobile: it is no longer an iPhone X but you have turned it into a Frankenstein , a kind of hybrid of iPhone 8. Moral: immerse yourself in the new experience of the iPhone X , embrace the present and future of smartphones and forget about the past.